The Prime Minister has appointed Jane Ramsey and Dr Jane Martin to the Committee on Standards in Public Life following an open competition. Jane Ramsey takes up the post on 1 September for a five year term. She was Chair of Cambridge University Hospitals NHS Foundation Trust. 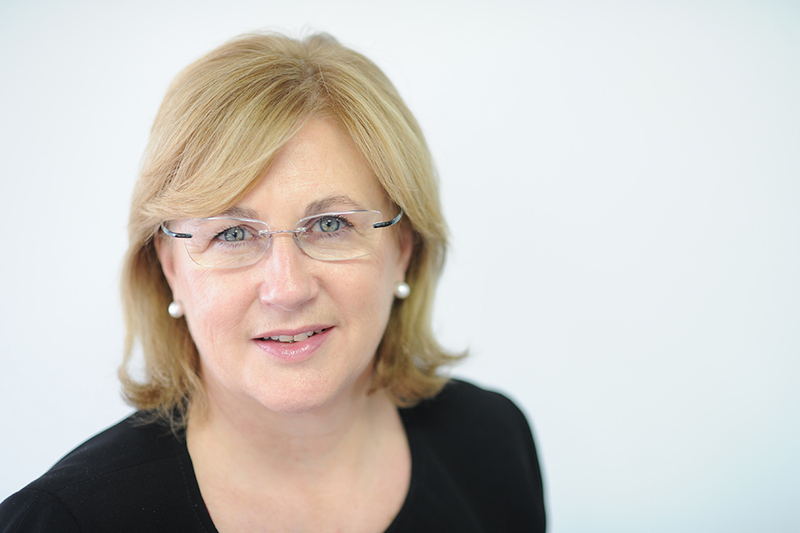 Jane joined the Trust in November 2012 from University College London Hospitals (UCLH) where she was Vice-chair. 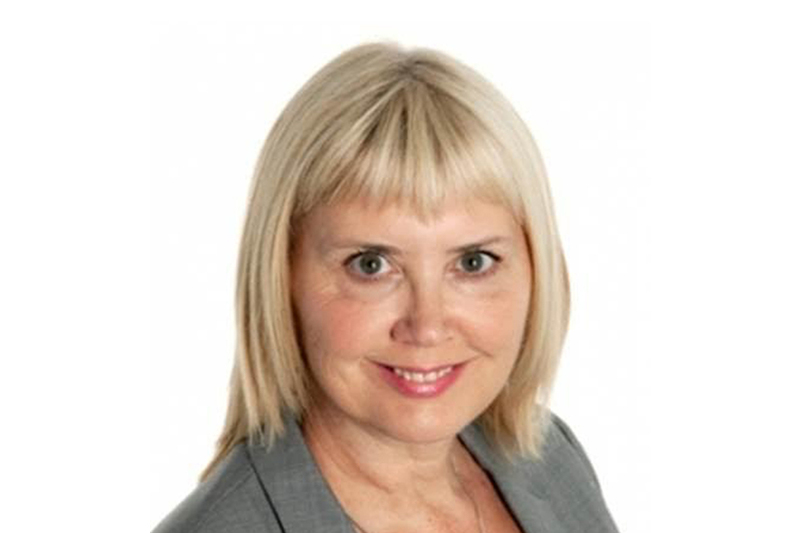 She has previously served on the Council of the Royal Pharmaceutical Society, the Department of Health Audit and Risk Committee, chaired a local Housing Association and has been Head of Law for two London boroughs. She also served on the Independent Commission into regeneration and wealth creation in non-Metropolitan areas established by the Local Government Association. Dr Jane Martin will take up her post from 1 January 2017. She has been Chair of the Commission for Local Administration in England since April 2012. She was appointed to the post of Local Government Ombudsman and Vice-chair of the Commission for Local Administration in England in January 2010. Between November 2010 to April 2012 she was Acting Chair following the retirement of Sir Tony Redmond. She has extensive knowledge and experience of public service delivery. She has worked in local authorities across England as a consultant for the Improvement and Development Agency for Local Government (IDeA) and was the first Executive Director of the Centre for Public Scrutiny. Prior to joining LGO Dr Martin was Deputy Chief Executive at the Local Better Regulation Office and a Non-Executive Director of Coventry Primary Care Trust. The Committee on Standards in Public Life advises the Prime Minister on ethical standards across the whole of public life in the UK. It monitors and reports on issues relating to the standards of conduct of all public office holders. The Committee has just finished a review of ethics for regulators which will be published on 13 September.